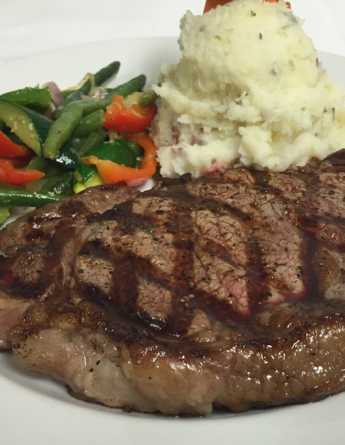 We are a dinner house specializing in steaks proudly serving Certified Angus Beef®, while offering a variety of other choices on our menu to please almost any palate or discerning taste. 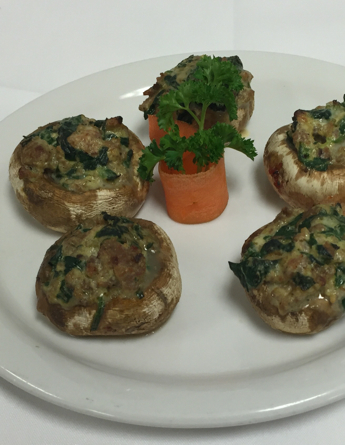 We create tasty, new specials and change our menu every week to accommodate fresh seasonal varieties. We also have salads, homemade soups, sandwiches, and menu items just for kids! 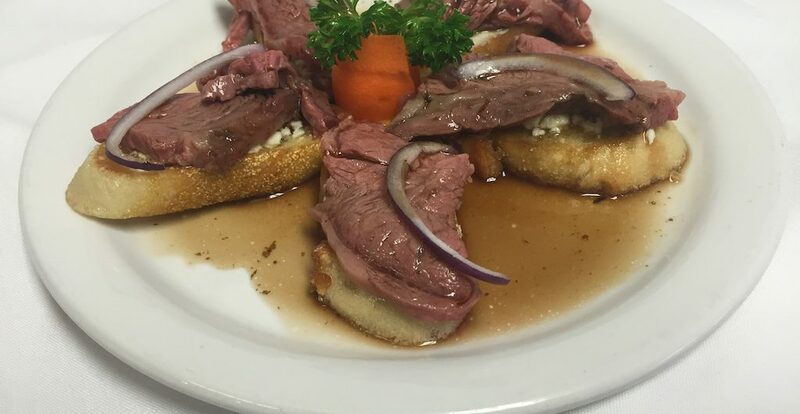 Call Ted Nelson’s Steak House (970) 252-0262 to make a reservation or for more information about catering and booking your event at our facility. Service et bouffe FABULEUX ! N’hésitez pas à vous y rendre ! le proprio prend même le temps de venir vous jaser. Rare de nos jours ! Merci Ted ! Les Bikers! Stopped in for a business meeting dinner. Fantastic service,fantastic food, clean ~accommodating. Hands down the best place in Montrose to dine. Can’t wait to go back again! My husband and I don’t live in Montrose, but we have many family members that we visit frequently. 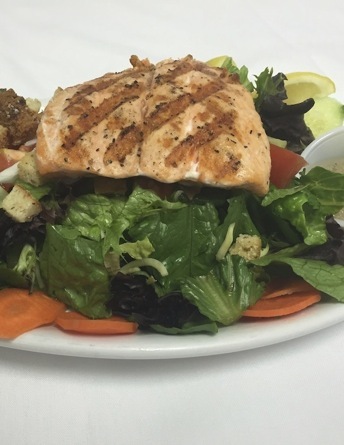 Ted’s is our favorite place to dine there, and we have always had wonderful meals. Ted’s attention to quality, his excellent staff and customer service always make the experience exceptional.